This stone is also known as Gascoigne Beige. 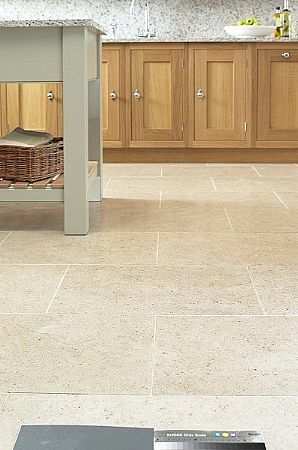 A modern beige coloured stone with fine shell which gives a consistent contemporary feel. This material is featured in the Lanesbrough Hotel. 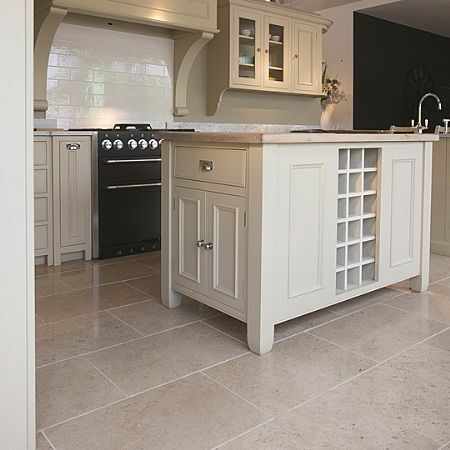 Moleanos Beige stone flooring tiles are an excellent choice to complement any Oak furniture. This is a very practical example of limestone tiles in use in the UK. We offer a range of limestone tiles at discount stone floor prices.